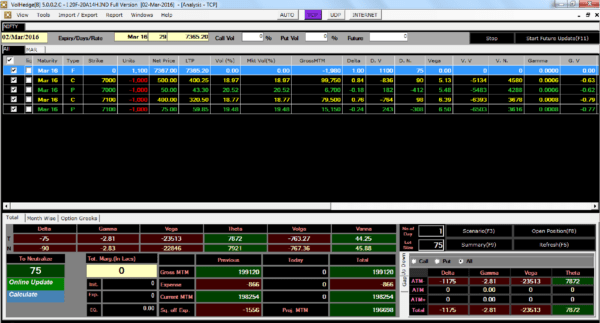 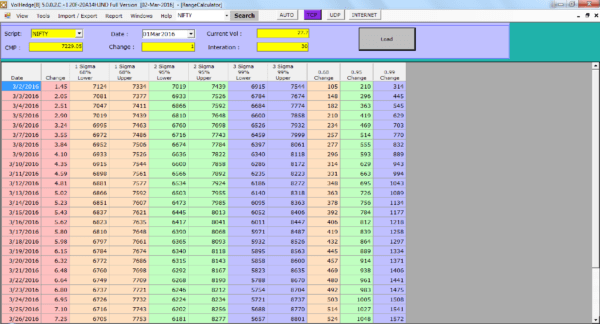 VolHedge is an Options Greek Management Tool. 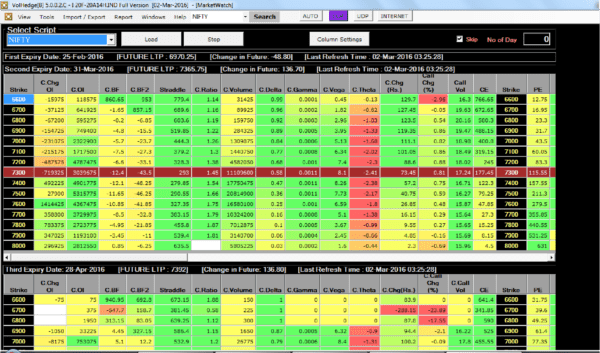 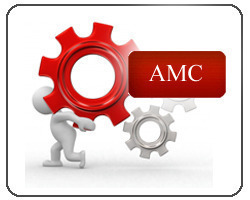 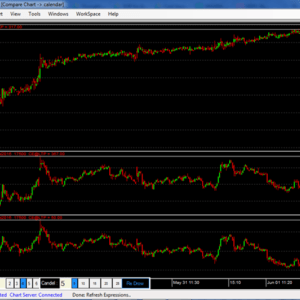 It is very important tool for all options traders to handle realtime risk and maximize returns. 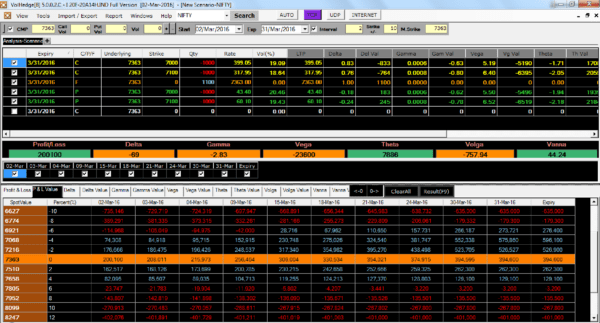 VolHedge is an Options Greek Management Tool. 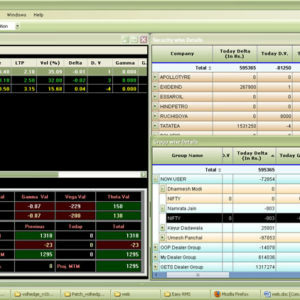 It is very important tool for all options traders to handle real-time risk and maximize returns.